Des Plaines, Illinois is named after the Des Plaines River, which runs through the city. It is a vibrant, diverse City of places like Rivers Casino, Space Music Venue and many more. Hair, beauty and nail care is something everyone requires including men, women, and kids. It helps to enhance the personality of an individual. 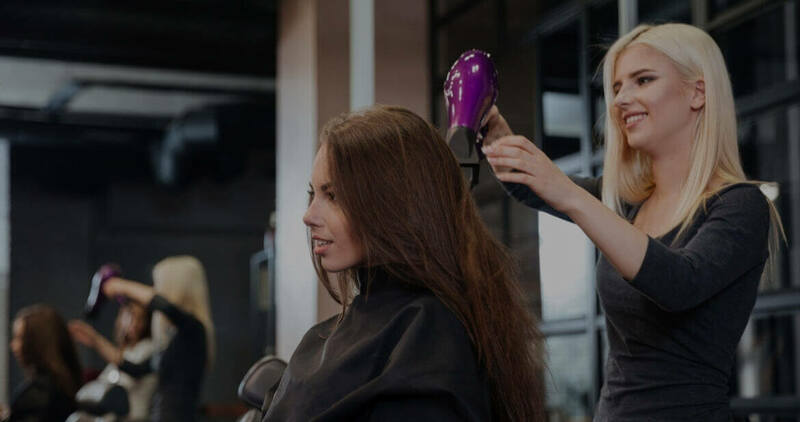 StyleU Salon one of the best hair, beauty and nail salon in Des Plaines provides the best hair cuts, makeup, and nail care services. Our team at StyleU Salon is well educated and experienced in all types of salon services. 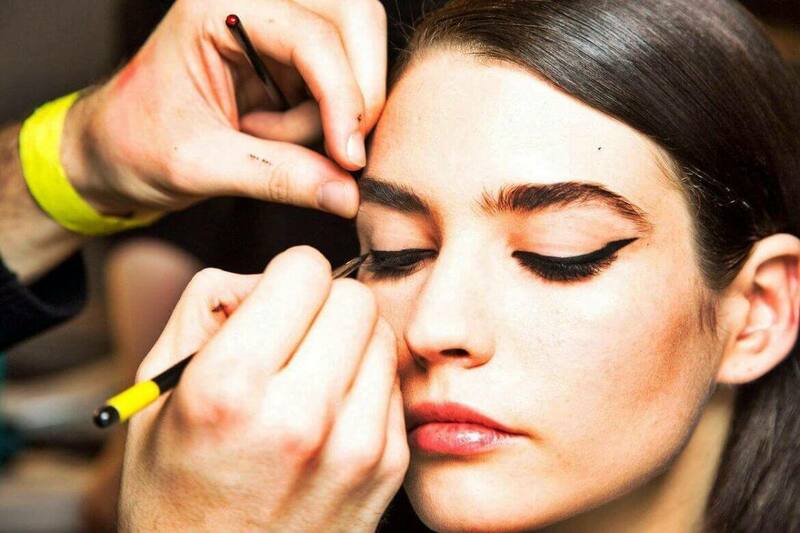 The hairdressers and beauty experts here are, passionate about a creative vision for creating the perfect look for you. 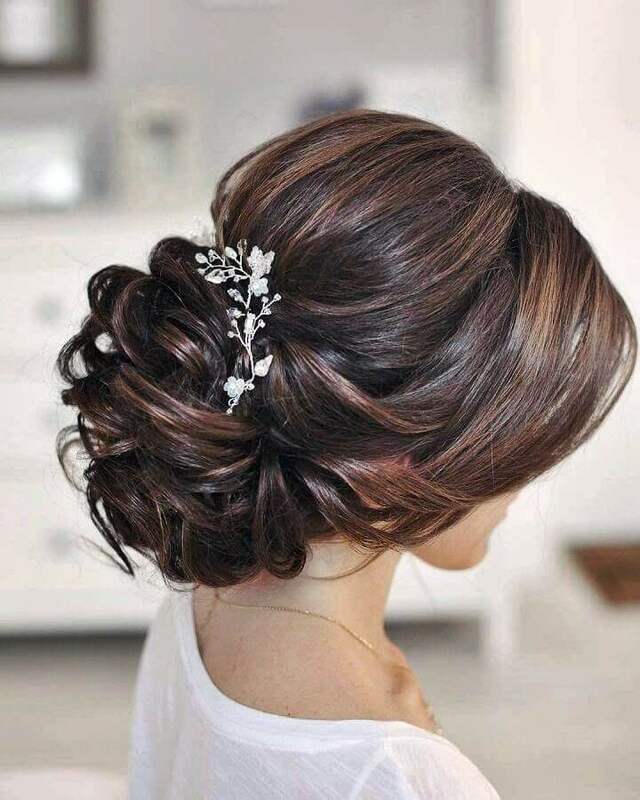 Our professionals are specialized in hairstyling, women’s haircuts, men’s haircuts, kid’s haircuts, highlights, hair color, bridal hair, blowouts, UPDO, makeup, hair extension, waxing, facials, threading, manicure and pedicure, and the latest color techniques, including balayage, ombre etc. The products we use are 100% organic with plant extracts and aromatic essential oils. These results in pure, rich hair, beauty and nail care products that provide an enjoyable experience as they enhance the beauty and health of your hair and nails. Our beautiful boutique and comfy hair salon create a positive and relaxing ambiance, where you can enjoy the utmost comfort while your treatments. StyleU Salon has a team of immensely talented certified professional who can provide the perfect results for your makeup needs. Our team is ready to deliver the best service and adapts the latest trends and techniques to provide unmatched results. 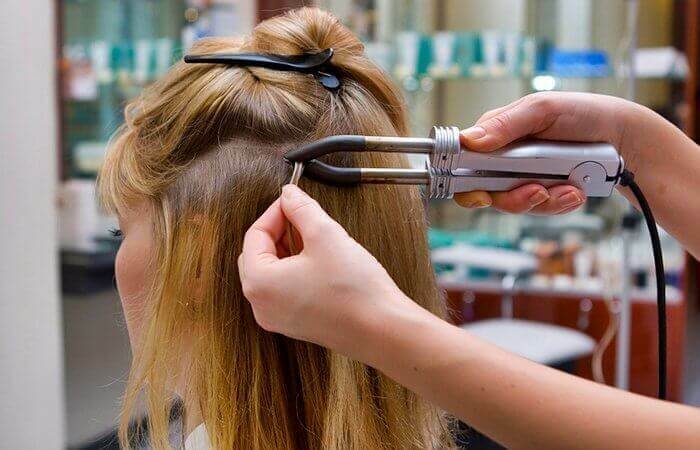 Our beauticians near you are experts in providing all sorts of hair, beauty and nail services. 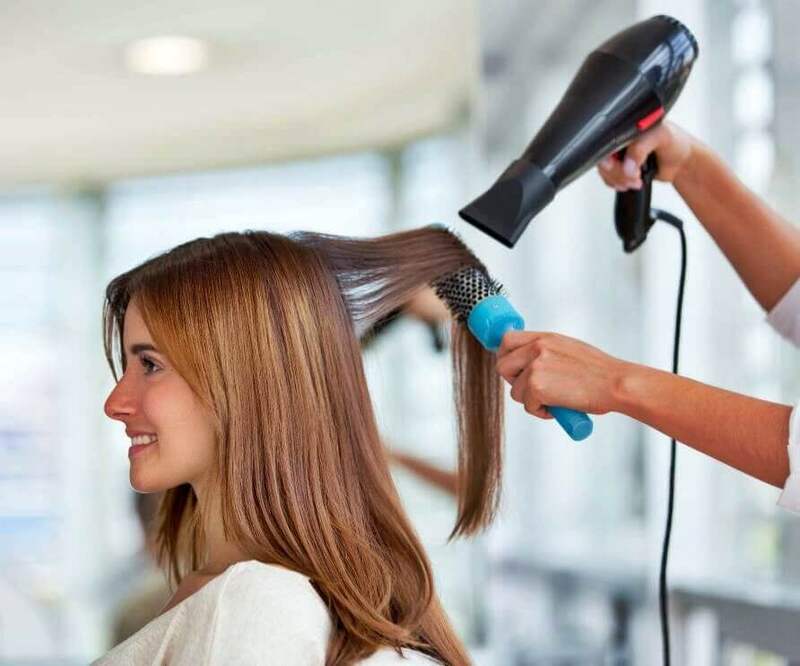 These specialties are what makes us experts in hair and beauty services near you in Des Plaines. Get your hairstyle, hair color done at StyleU salon for unparalleled results. 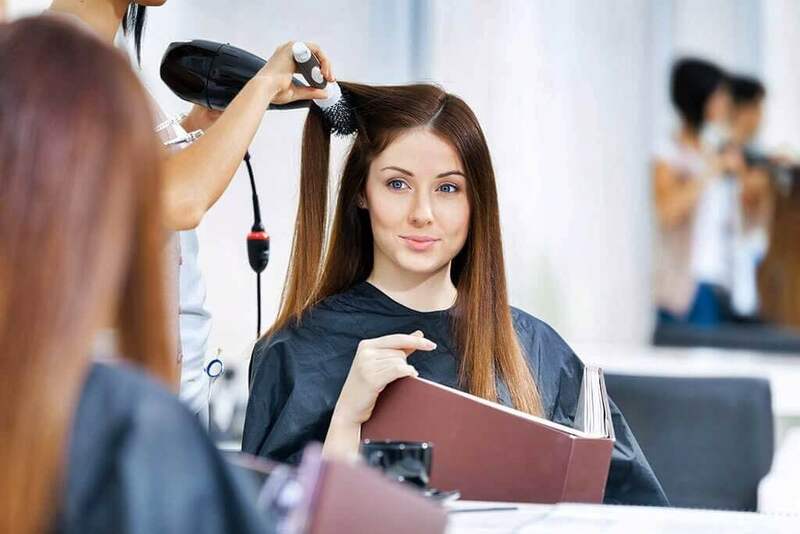 StyleU Salon one of the best hairs, beauty and nail salon near you in Des Plaines serves clients with best products, high-quality service, and trained professionals are there to make sure their skin glows when they leave the Salon. We use the best quality products to ensure our clients get satisfactory results and look to rule the day. 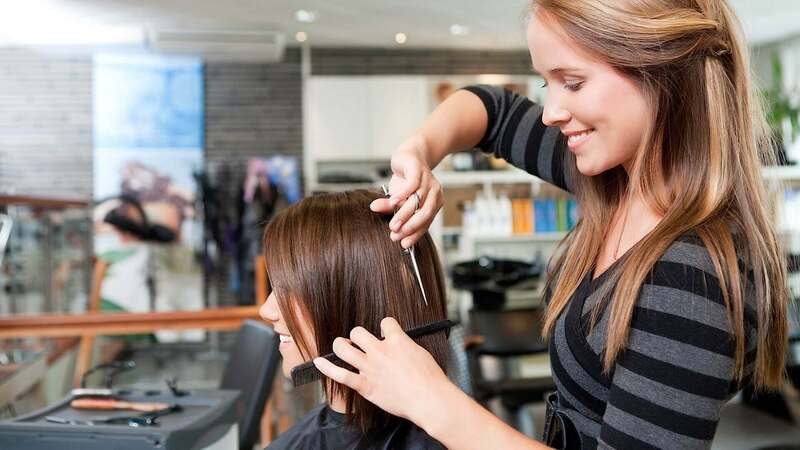 Book an appointment with StyleU salon, which is home to the top hair stylists in Des Plaines.